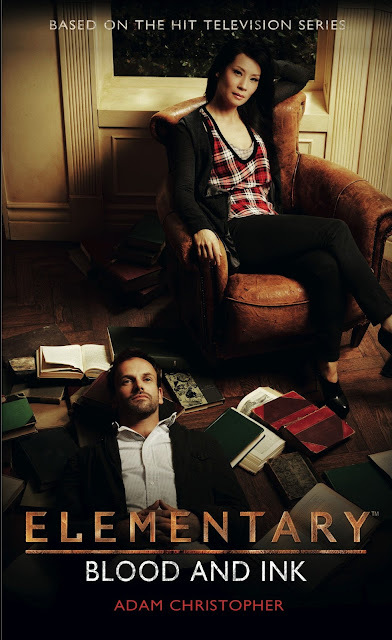 The second tie-in novel based on the TV show Elementary. The Chief Financial Officer of a secretive NYC hedge fund has been found murdered—stabbed through the eye with an expensive fountain pen. When Sherlock Holmes and Joan Watson discover a link between the victim and a charismatic management guru with a doubtful past, it seems they may have their man. But is the guru being framed?